Call Center Plus – Your complete customer service call center and answering service! How to be a business owner and still have a life! How a Customer Service Call Center/Telephone Answering Service can come to your rescue! Are the constant and never-ending demands of your business pulling you in every possible direction and then some? Have the words overwhelmed, stressed-out, underappreciated, and overworked taken on new meaning in your life? Running a successful business these days is NOT easy. The climate has changed dramatically with technological advances. Customers and clients now expect and demand that businesses literally be available to them every hour of every day! At Call Center Plus we understand how it feels to be a business owner in today’s world. We appreciate the burnout you feel from trying to be everything to everybody! At some point and on some level you come to realize you cannot do everything by yourself and you must get help to succeed. The worry and stress related to turning things over to someone else and hoping they care about your customers only half as much as you do can be crushing! So what is the solution? We have established the fact that you need help, but you need the right help! Have you considered how an answering service just might be the help you need? If your idea of an answering service is a very large building occupied by lots and lots of people sitting in small and cramped cubicles answering phones with a heavy foreign accent, then an answering service is probably the last thing you would want for your business! Who in their right mind would want to turn the calls of their own business over to a call center like that? 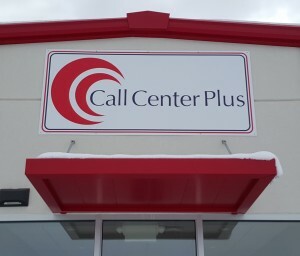 Call Center Plus is a different kind of call center and answering service. Call Center Plus is as unique as your individual business. 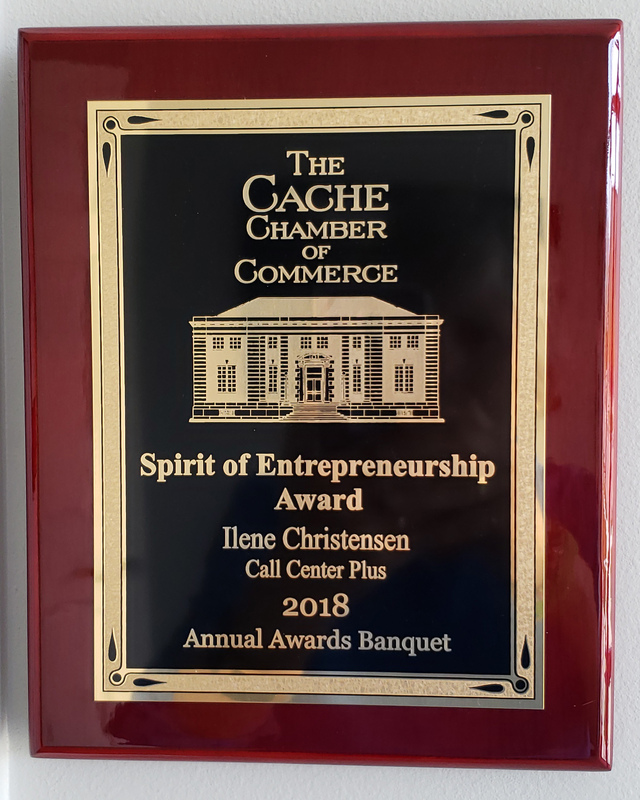 We are a small business built from blood, sweat, and tears (see Ilene’s story here). We are small enough that we know who our clients are but big enough to provide all the services you need from a call center/answering service. In fact, we can do things some of the biggest call centers can’t do! No matter who you are, no matter what you do, no matter what service or product you provide, we can tailor our programming to meet your specific needs. We take great care to personalize your account. We know that no two businesses are the same, even within the same field. When our operators take your calls, they see your business logo on the computer screen, along with your picture. They answer your calls in your particular business answer phrase. 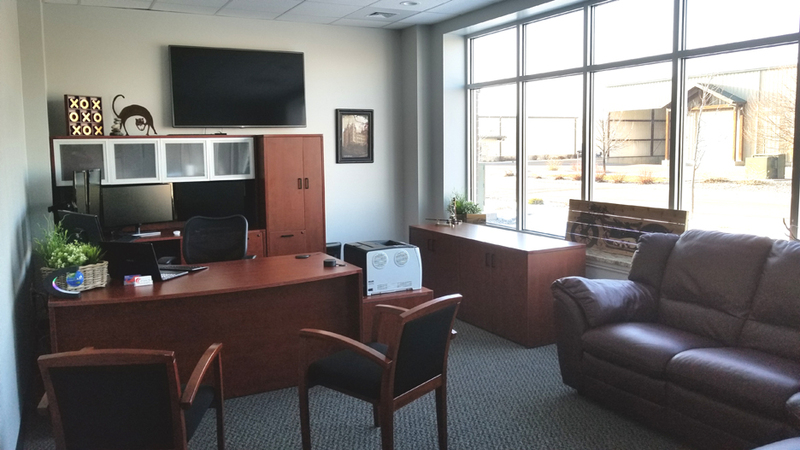 All these personal touches remind us who we serve and help us feel like a real extension of your office. We truly care about your business and your success. Call Center Plus is a complete customer service call center. 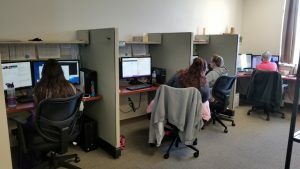 We are a small company and are able to provide individualized “boutique” services, but we are also able to do SO much more than most call centers. 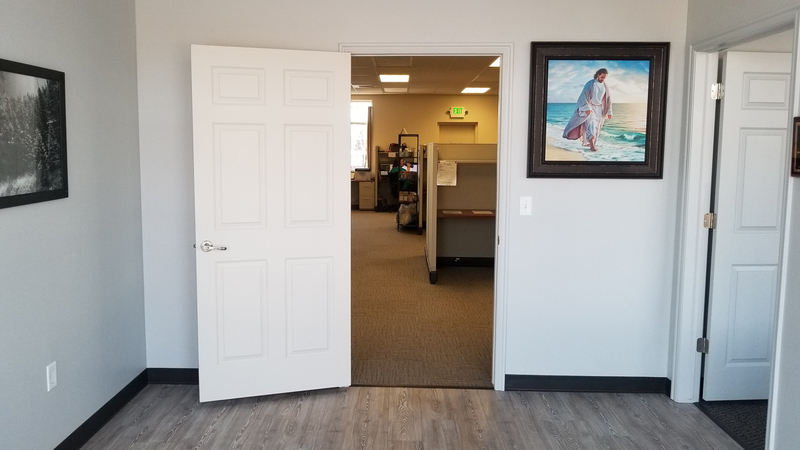 We can be the virtual “front door” of your business as we may be the only personal point of contact your customers will ever have. So … how can we be of benefit to your business? Whether your business is very large or really small, we can meet your answering service/call-center needs. Did you know that many call center providers broker out their services? But that is NOT us! When you hire Call Center Plus to answer your phones, you actually get Call Center Plus answering the phones. We are located in the heart of beautiful Cache Valley, UT and have been in business for over 25 years. 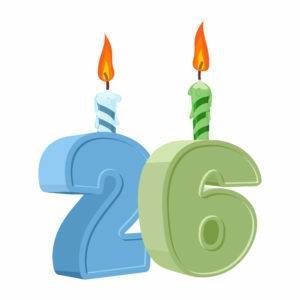 Remember, your business will be as personal to us as it is to you! We are in the business of keeping your business running smooth and going strong. To see more on how we can help you run your business, click here! 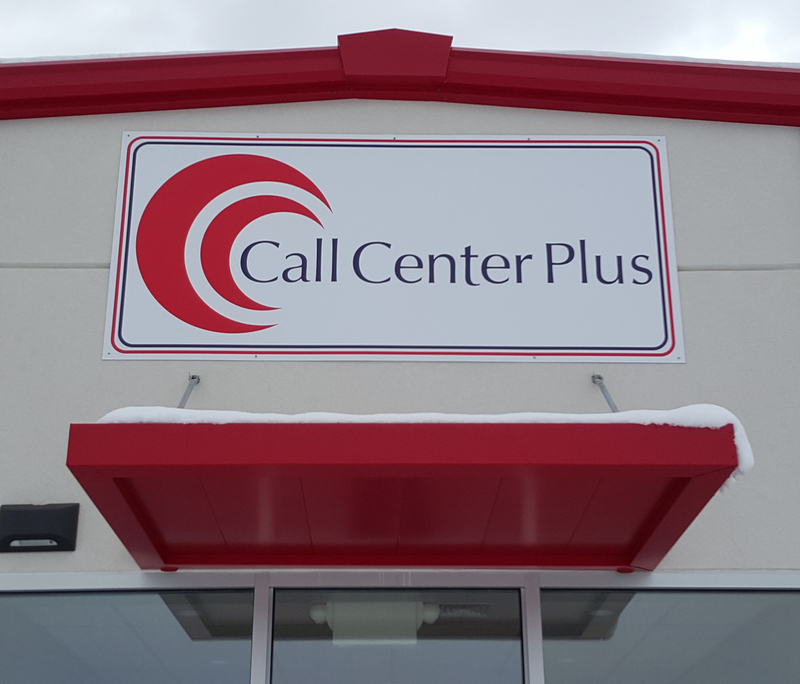 For more about Call Center Plus, check out our Facebook page. Mention Customer Service Call Center or Customer Service Answering Service for a free one hour setup.